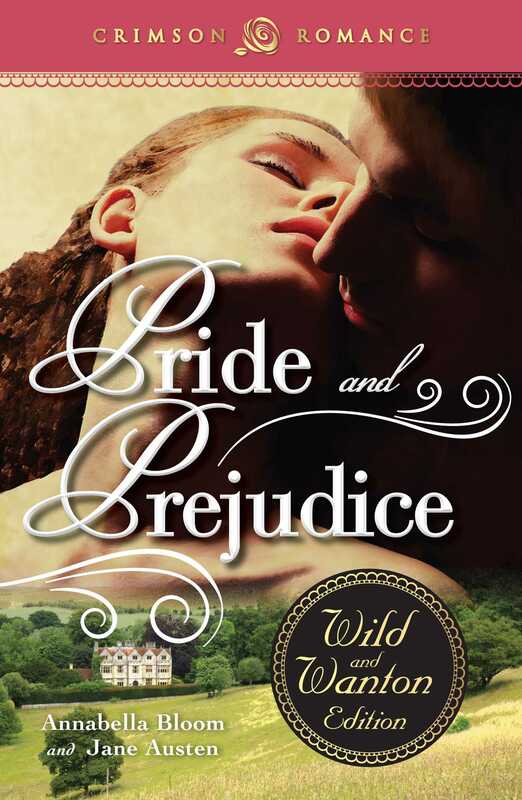 This reissue of Pride and Prejudice: The Wild and Wanton Edition launches Crimson Romance’s new Wild and Wanton line! It is a truth universally acknowledged, that a single man in possession of a good fortune, must be in want of a wife . . . in bed. Unfortunately, we’ve never been able to see Elizabeth and Fitzwilliam in flagrante delicto - until now. In this deliciously naughty updating of the beloved classic, you can peek behind the closed doors of Pemberley’s sexiest master bedroom - and revel in the sexual delights of your favorite couple. From first kiss to orgasmic finish, this book is every Austen fan’s dream come true - the story you love, with the heat turned up to high. It will come as no surprise that the dashing Mr. Darcy is as passionate and intense with his knickers off as he is with them on. And admit it, we’ve all wanted to see him sans knickers!